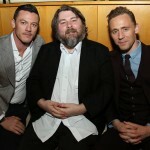 The 22st Annual Hamptons International Film Festival (HIFF) takes place this year Thursday, October 9, 2014 through Monday, October 12, 2014 and will showcase some of the hottest movies this fall, many of which made their big screen debuts earlier this year at the Cannes and Toronto Film Festivals. Academy Award-nominee Jean-Marc Vallee’s Wild will have its East Coast premiere as the festival’s opening film on Friday, October 10, 2014. 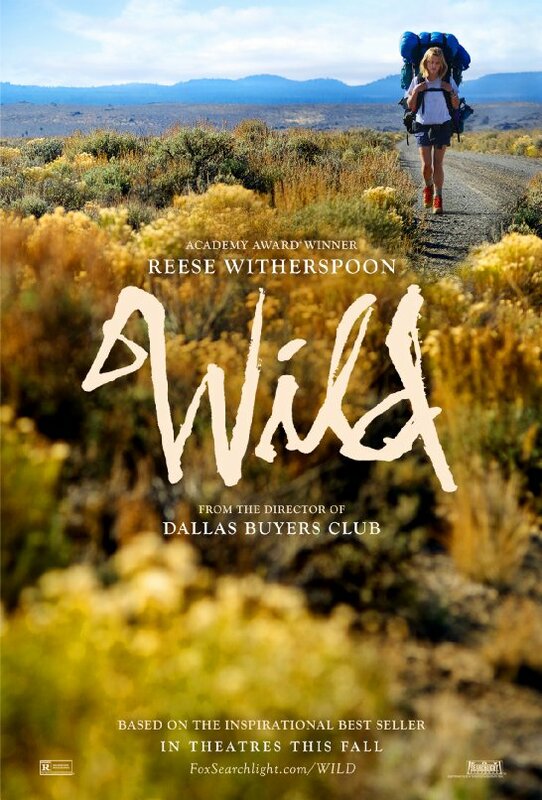 Academy Award winner Reese Witherspoon stars in the superb adaption of Cheryl Strayed’s best-selling 2012 memoir. It follows Strayed as she embarks on a life-changing journey: a solo, 1,000-mile hike along the Pacific Crest Trail. Academy Award-nominated actress Laura Dern, who stars alongside Witherspoon in the film, will be in attendance for the premiere and will participate in HIFF’s signature program, “A Conversation With…” on Saturday, October 11, 2014. Bennett Miller’s gripping film Foxcatcher is Saturday’s centerpiece, playing in East Hampton on Saturday, October 11, 2014. Based on true events, the film follows Olympic Gold Medal-winning wrestler, Mark Schultz (Channing Tatum), and his revered brother Dave (Mark Ruffalo) as they fall into the orbit of an eccentric multi-millionaire, John du Pont (Steve Carell), with the goal of pushing Mark to fame and glory. Ruffalo will attend the premiere and will also take part in “A Conversation With…” on Sunday, October 12, 2014. The festival’s Sunday centerpiece film is The Homesman, a Western drama written and directed by Tommy Lee Jones, based on the novel by Pulitzer Prize-nominee Glendon Swarthout, and starring Oscar-winning actresses Meryl Streep and Hilary Swank. The film, which was premiered at Cannes in May and screened at Telluride, follows a 19th Century pioneer woman escorting three insane women from Nebraska to Iowa. 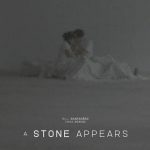 Swank will be on hand for the film’s Hamptons premiere and participate in “A Conversation With…” Saban Films is set to release The Homesman in the U.S. with Roadside Attractions on Friday, November 14, 2014. The 2014 HIFF will screen three films in its Showtime-sponsored ‘Views from Long Island’ section, which focuses on local filmmakers and films with geographic ties to the Hamptons. 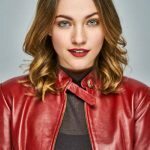 This includes Lou Howe’s indie debut Gabriel, which stars Rory Culkin, the brother of child star Macaulay Culkin, and follows a mentally-disturbed young man on the edge. 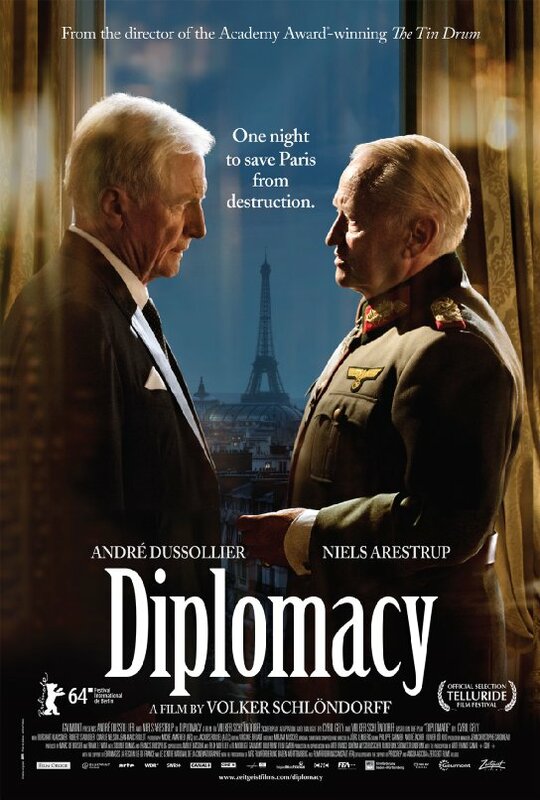 This section will also see the New York premiere of Diplomacy, a World War II-film set in Nazi-occupied Paris and directed by legendary German filmmaker and Amagansett resident Volker Schlondorff. 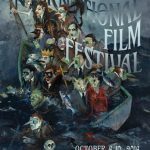 The short film Weenie is also set to premiere at the festival. Weenie was filmed in East Hampton and was directed by local resident Dan Roe. For those attending the Hamptons International Film Festival, October offers a second chance to enjoy the Hamptons’ best hotels and restaurants. These year-round hotspots are sure to make your entire visit to the Hamptons International Film Festival is as impressive as the film selection. An oceanfront resort in walking distance to a village is a rare find in The Hamptons – the Ocean Dunes at Amagansett is one such unique treasure. Ideally located by the ocean, amid four acres of a tranquil nature preserve of forever-wild double dunes, Ocean Dunes offers private access to the beach and a short walk to Amagansett’s charming Main Street. Amenities include outdoor heated swimming pool, daily housekeeping service, front desk, and picnic and barbecue area. If you are looking for more than just a great meal, check out celebrity studded 75 Main Restaurant & Lounge. This chic restaurant has a lavish dance floor, live music, and a modern lounge. It’s everything you could want in an evening all in one place. Hurry and make your reservation before the movie stars beat you to it! Can’t make dinner? Sleep in — you deserve it. Brunch at 75 Main has a full menu from Belgium waffles to penne primavera. 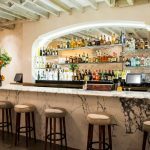 From the culinary masterminds behind Bobby Vans Steakhouse, Sotto Sopra is the Hamptons newest Northern Italian eatery, fusing a modern Tuscan atmosphere with traditional Italian cuisine. Eat where the stars eat: You might catch a glimpse of Alec Baldwin, Blythe Danner, Cameron Diaz, or Bill and Hillary Clinton enjoying their favorite dishes prepared by Executive Chef Josh Savi. Since its establishment by Hamptons pianist Bobby Van in 1969, Bobby Van’s Bridgehampton has become a staple of the Hamptons dining scene. Bobby Van’s Bridgehampton combines classic steakhouse sophistication with airy Hamptons style and a rich, storied history that includes visitors such as James Jones, John Knowles and Truman Capote.